U.S dollar index closed the week above 95.50 and confirmed the breakout of 94.00 – 95.50 range. Today, the index resume its bullish movement by bouncing from 95.50 broken resistance and ready to test previous week high. We are confident the index could continue toward 96.70. At the current time, traders could continue looking for a long position when the index pullback. 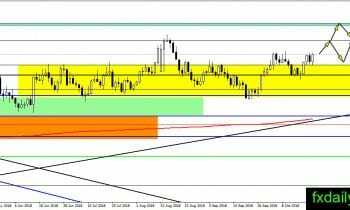 EUR/USD is in trouble as the pair upward attempt rejected and the pair significantly lower below 1.1500. 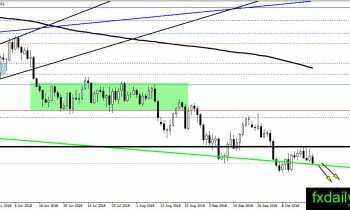 Will the pair finally resume its bearish trend below 1.1500 toward 1.1300 – 1.1360 support area? 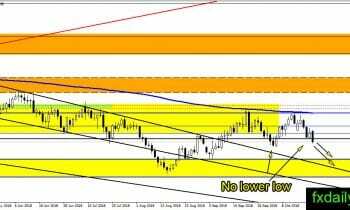 Traders could look for short position near 1.1500. GBP/USD definitely weak after it lost 1.3000 today. However, there is no lower low printed on the chart yet. It means the bull still has a chance to reverse current selling pressure. 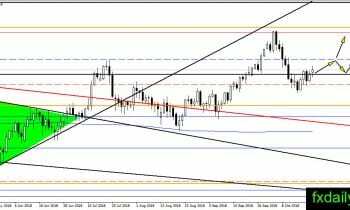 But, we think the bear will continue to hold the control and GBP/USD ready to resume its bearish trend to test 1.2800. The floor built by the bull at 112.00 – 112.50 area and the pair climb above previous week high today. USD/JPY has not escaped from the bearish sentiment yet, but the bull could at least breath for now. If the pair could secure a level above 113.20 by the end of the week then the situation could turn extremely bullish. AUD/USD rejected from the level 0.7160 and losing more ground at the start of this week. There is no reason to keep bullish on the pair and there is a lot more reason to short the pair. We expect lower low printed on the chart before the end of the month on a strong dollar environment.